Sonel MPU-1 leakage current alarm signaller is designed to be installed to measure AC leakage current in low LV and medium voltage MV power networks. Repairs, renovation, reconstruction, and modernisation of medium voltage overhead live lines always involves the potential risk and danger of breakdown, accident, arc flash or electric shock to employees who are doing the work. 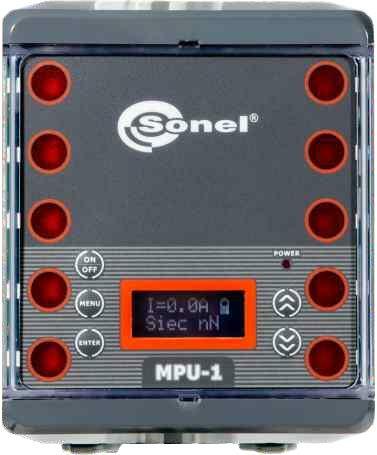 The Sonel MPU-1 is designed to make measurements which can define the medium voltage power network’s safety condition for leakage current. 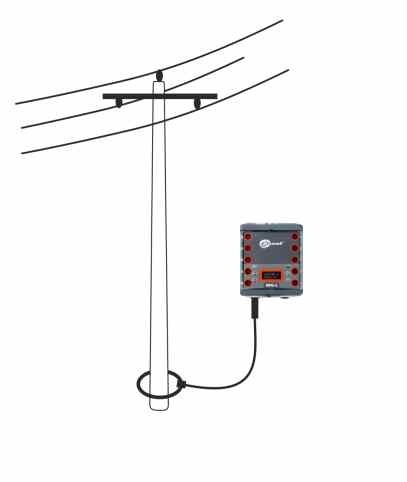 The device enables a limit to be set for a maximum safe value of flowing leakage current and for values above this limit visual and sound alarm is activated. The preset minimum current level where the loud audible alarm with a warning light signaling is switched is 1 A, in accordance with the PTPiREE guidelines. ♦ PTPiREE Polish Power Transmission and Distribution Association was established on 29 August 1990. 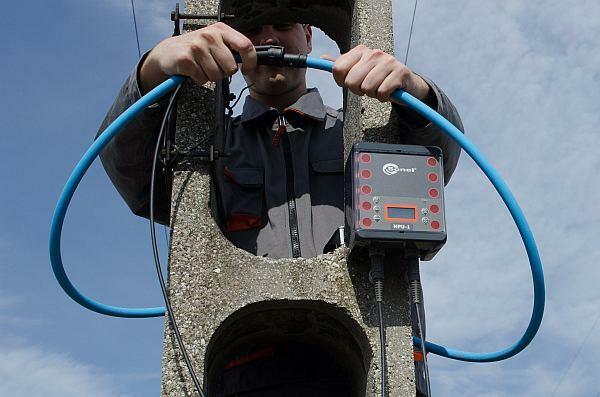 PTPiREE is an association of the Distribution Network Operators (Enea Operator, Energa – Operator, PGE Dystrybucja, Tauron Dystrybucja, innogy Stoen Operator and PKP Energetyka) and the Transmission Network Operator (PSE). It works for the transformation of the Polish power industry, aiming to improve the operational efficiency of the LV MV HV power network, as well as the quality of services and customer service. Its operation includes consulting, training and publishing. 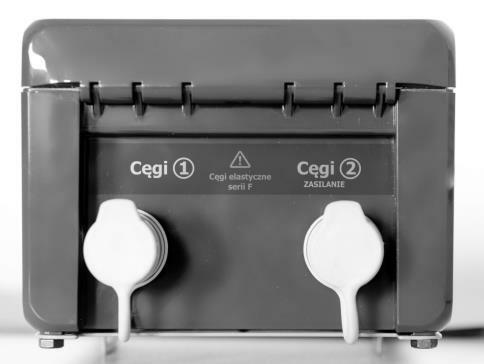 Using the leakage current alarm signaller it is also possible to manually set a different minimum alarm in the range from 0.5 to 9.9A (with the possibility of an increased alarm range at the time of manufacture for individual needs). 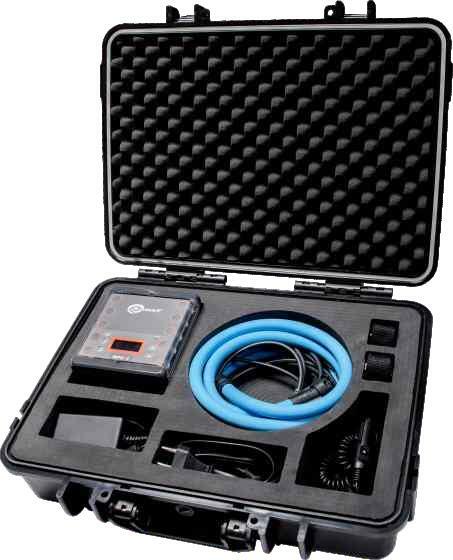 MPU-1 is dust and water proof to IP-67 in accordance with EN 60529 and can operate in temperatures from -10° to +50° C. The device is supplied in a hard carrying case for easy transport also with additional accessories to the workplace and protects against dirt or accidental damage. Should you require any further information about Sonel MPU-1, The Leakage Current Alarm Signaller, for LV MV HV Networks, please do not hesitate to contact Thorne & Derrick. Thorne & Derrick hold an up to date library of product approvals across the power transmission and distribution sectors including all UK DNO’s drawing on information from the DNO G81 documents, National Grid Asset Codes and Network Rail PADS approvals – we distribute substation and overhead line power grid infrastructure products for 11kV/33kV/66kV/132kV networks. 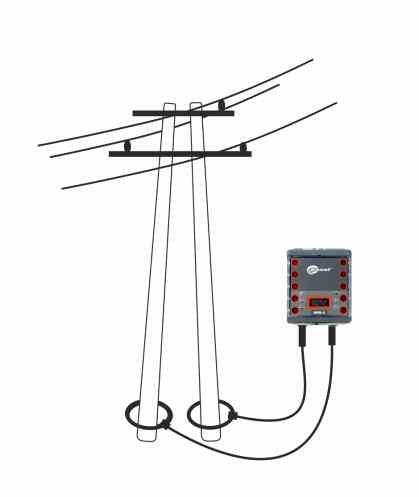 This complemented by the most extensive range of Joints, Terminations & Connectors for the installation of medium/high voltage cable networks into substation switchgear, transformers and overhead lines.